Ask for a window seat, Caruso's central location makes it perfect for people watching. 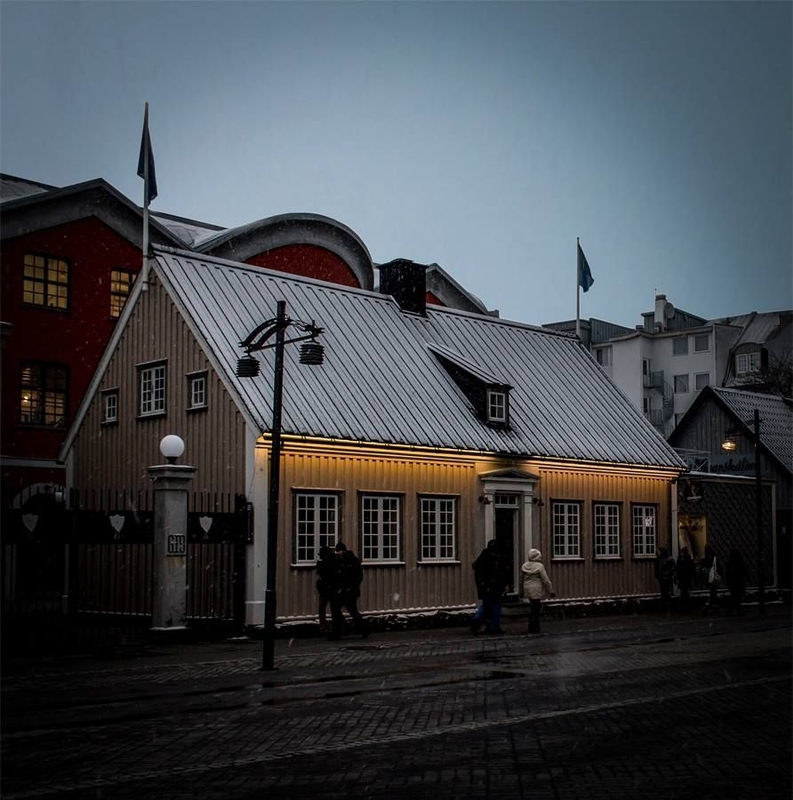 Caruso is a lovely Mediterranean restaurant situated in a warm, charming old building in the heart of Reykjavik. Caruso has a romantic atmosphere, to say the least, and serves top quality Italian- and Icelandic food. 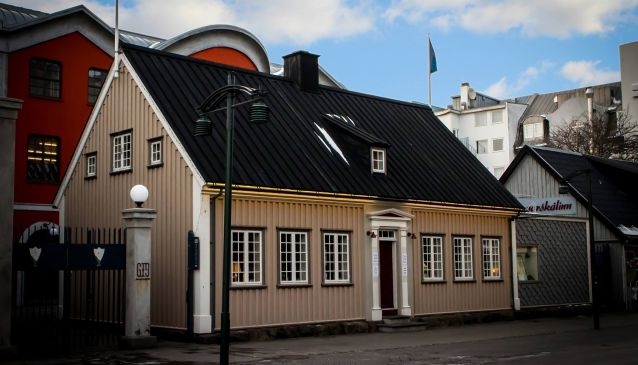 The restaurant has been run by the same family for more than 15 years and is popular among Icelanders. The surroundings are beautiful and the atmosphere is enchanting. It's the perfect place to take your special someone out for a date, the old building and the restaurant's design will make you feel like you've been transported to another world. Later, you can walk around the neighbourhood and go for a drink, as the location is very central. It's close to all the best bars and clubs in the city! 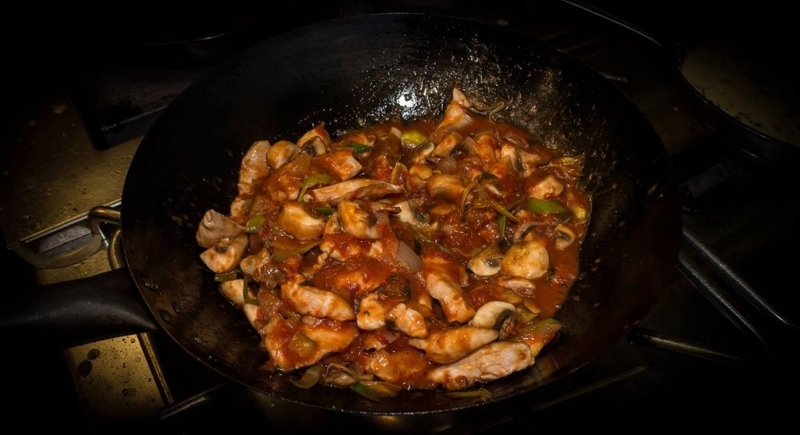 There are both group- and regular menus for lunch and dinner, and then there is the „à la carte' menu consisting of starters, light courses, pasta courses, fish- and meat dishes, pizzas and desserts. The cuisine is imported straight from Italy, but of course, the freshest Icelandic ingredients and the chefs' innovation put their own spin on things. Visit one of Reykjavík's most popular Italian restaurants and enjoy mouthwatering food in a house that is beautiful and romantic from the inside out. The staff at Caruso strives to give the best service possible and make sure you have an enjoyable night.